These earrings will look great anywhere, especially near the water. 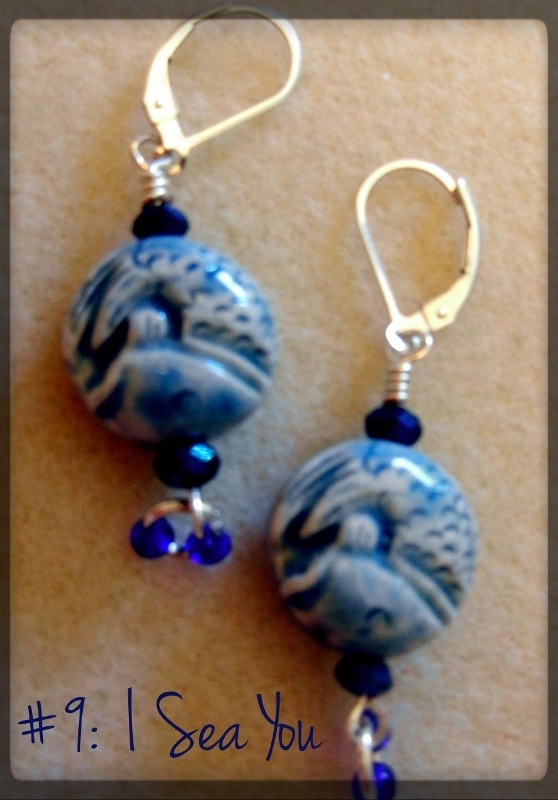 The stones are variegated blue and white, with two smaller hanging blue beads. Sterling Silver leverbacks. Length is 2-3/4".